Compulsion Games rather quietly announced Contrast back in March. At the time the platforms were announced. Recently our favorite tipper @lifelower did some digging. First he noticed a post on LinkedIn that confirmed the consoles: Xbox 360 and PlayStation 3. Next he found a job listing. 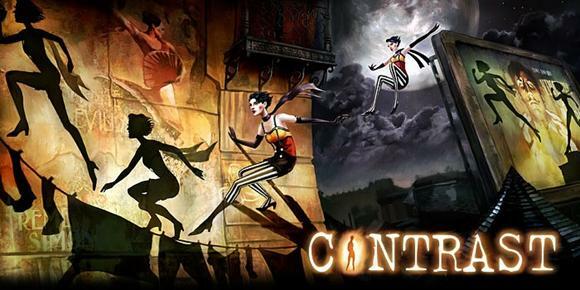 It stated that Contrast was set to release Q4 2012 via Xbox Live Arcade, PlayStation Network and PC. After adding the game to his database the developer confirmed that it was coming to XBLA via Twitter. Thematically speaking Contrast looks amazing. The film noir setting combined with the play on light and shadow really gives it a lot of visual appeal. It also looks to have elements of platforming, which when done right is always a good thing.